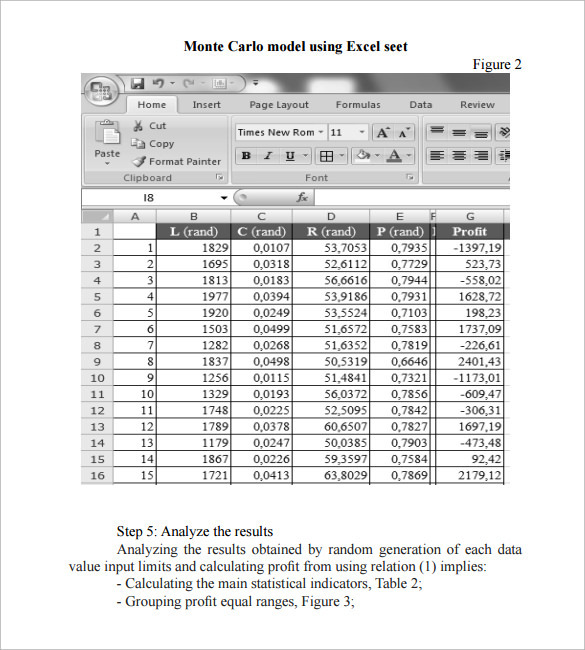 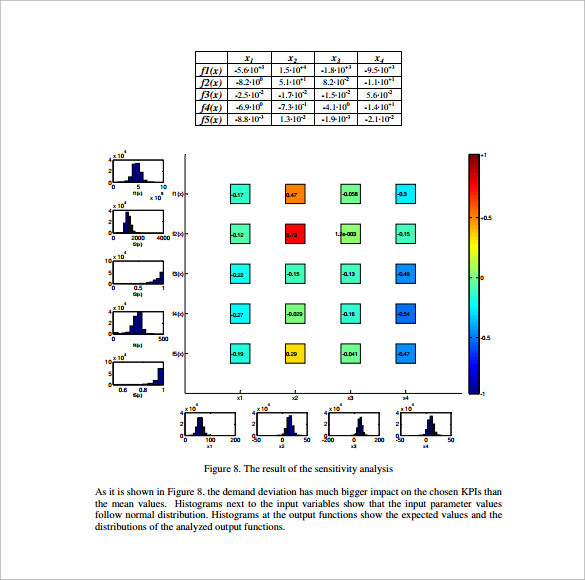 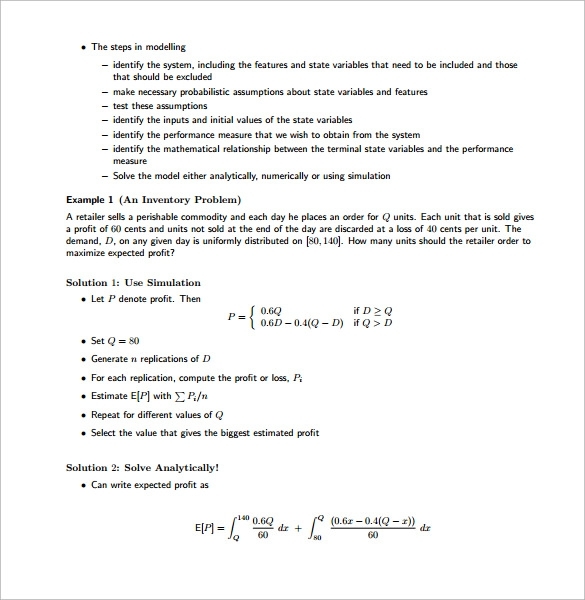 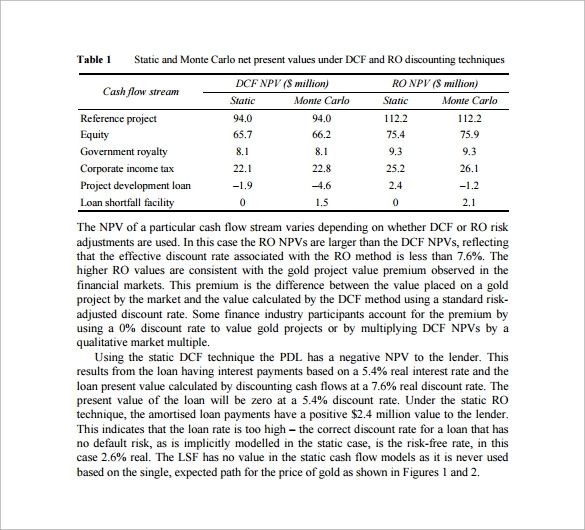 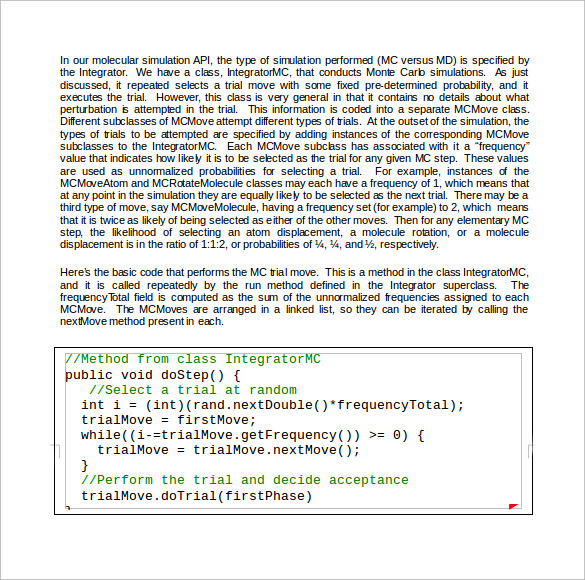 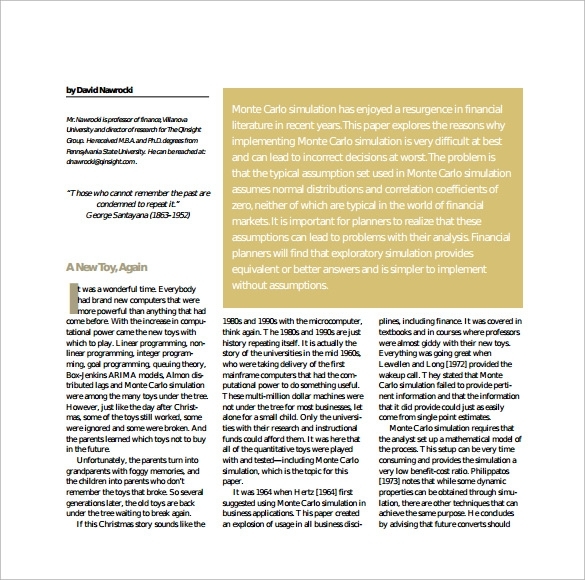 The Monte Carlo simulation template has highlighted probabilistic financial models. 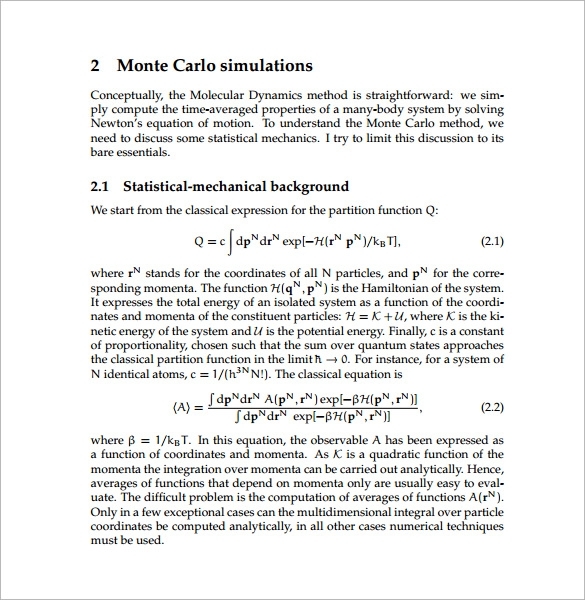 It is not intended to being an end-all be-all Monte Carlo template without any add-ons. 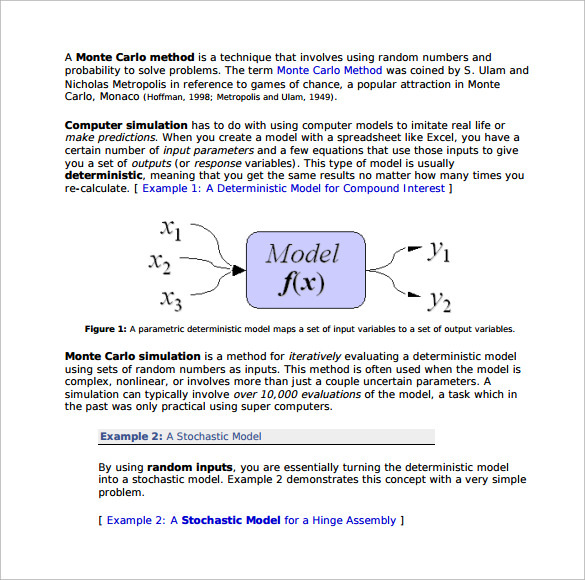 This is, instead, made to provide you lots of information and to expand your knowledge. 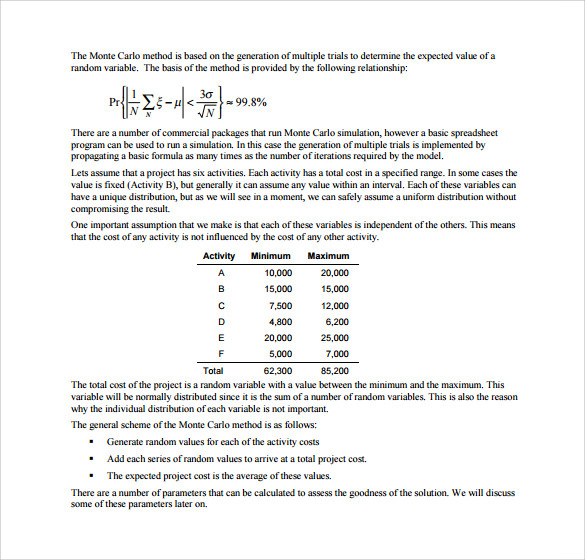 If you show interest in working with Excel you can get more benefited from Monte Carlo simulation template. 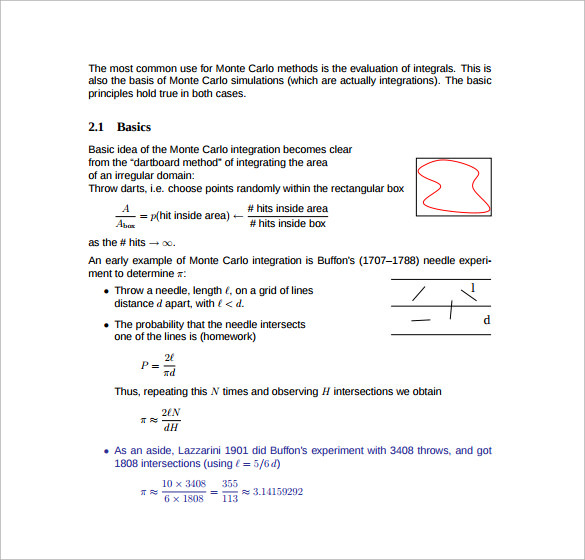 In case you are new to Monte Carlo Simulation, you can be demonstrated with the whole process once you go through the various examples of Excel. 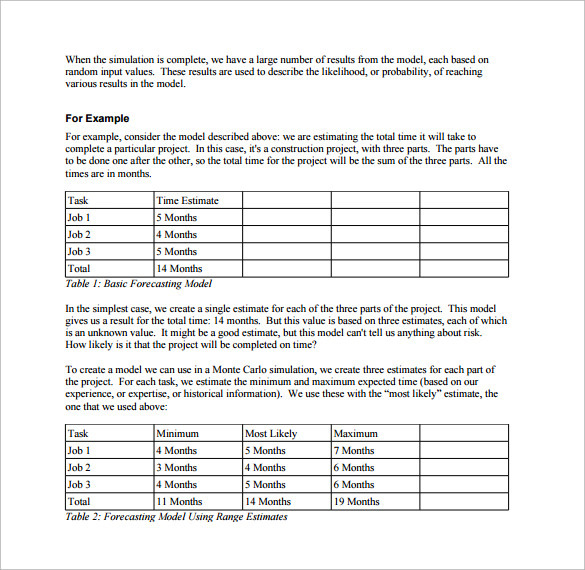 In order to draw simple models, you can do various experiments with Monte Carlo simulation template. 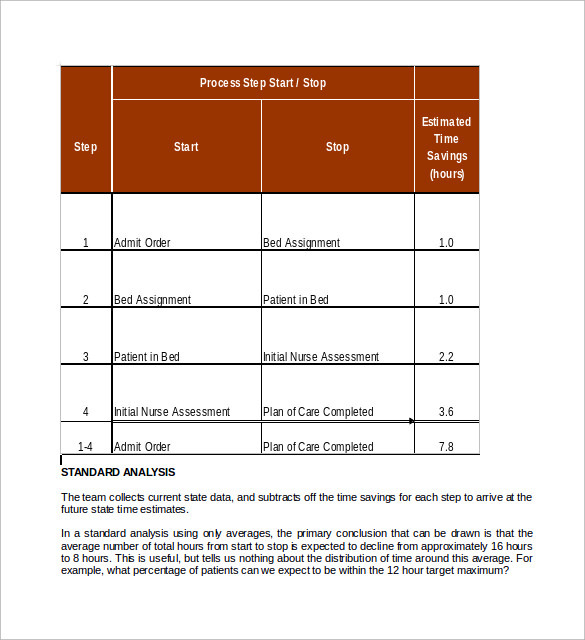 It is printable, and can even be downloaded in no time.